Silverpoint is an old technique that involves drawing with sterling silver, gold, copper, and other precious metals on specially prepared surfaces. 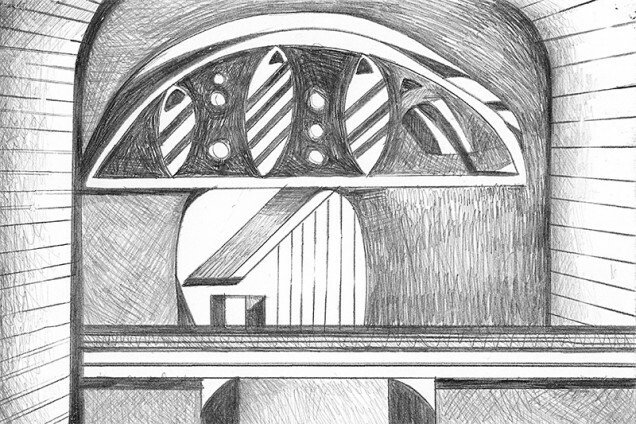 Long before graphite was discovered, Leonardo da Vinci, Michelangelo, and Albrecht Dürer used it. With silverpoint, the images whisper and shimmer on the surface with an elegant tone that glows and mellows as it tarnishes over time. 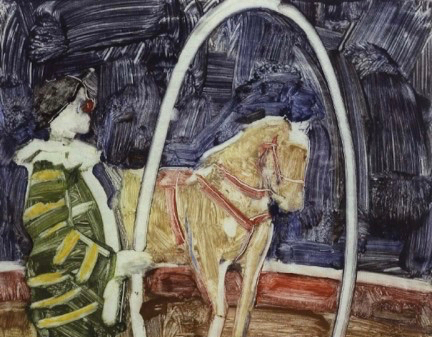 Contemporary artists are rediscovering silverpoint’s beauty and exploring its potential. 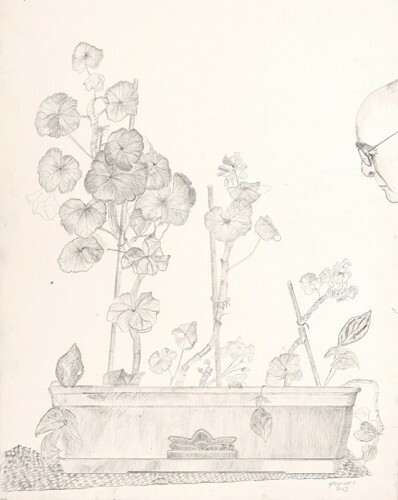 On December 4, the National Arts Club opens The Silverpoint Exhibition, which includes forty works I’ve curated from artists across the US and Canada, half of whom have studied at the Art Students League. The show continues through December 23, 2013. Harvey Dinnerstein, Mercedes. 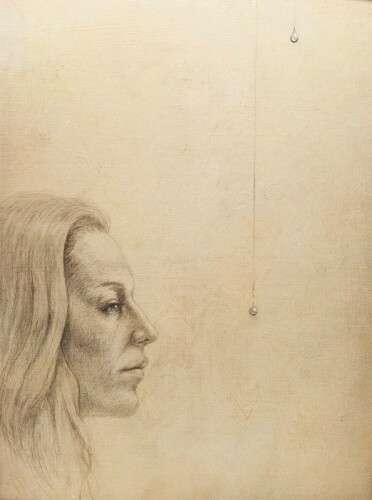 Silverpoint on clay-coated surface, 20 x 20 in. Sherry Camhy, Innocence. 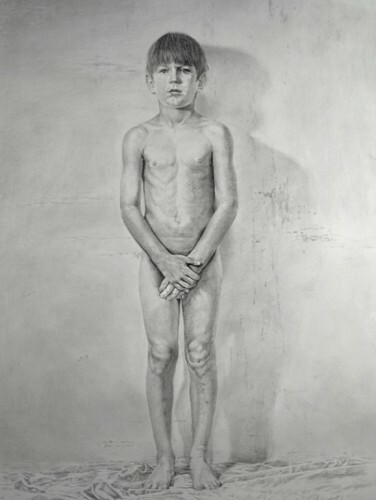 Silverpoint on gray clayboard, 46 x 35 in. Burton Silverman, Model Resting. 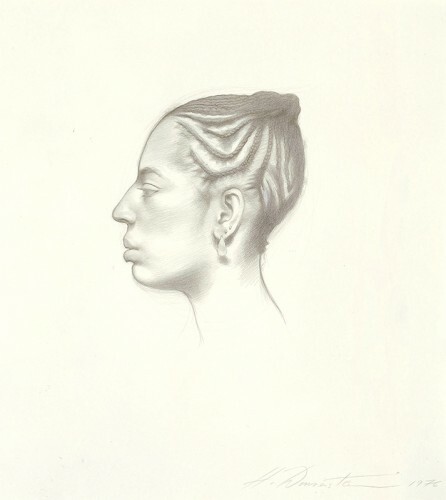 Silverpoint, 14 x 11 in. Maria Mottola, Breakfast. Silverpoint on paper, 6 x 9 in. 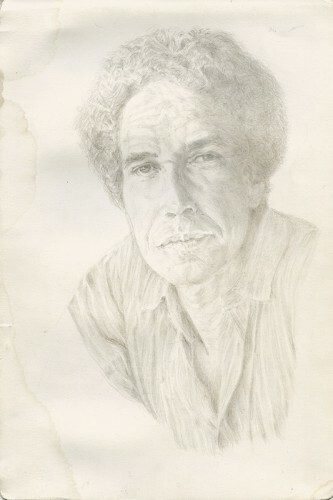 Dan Thompson, Self-portrait. 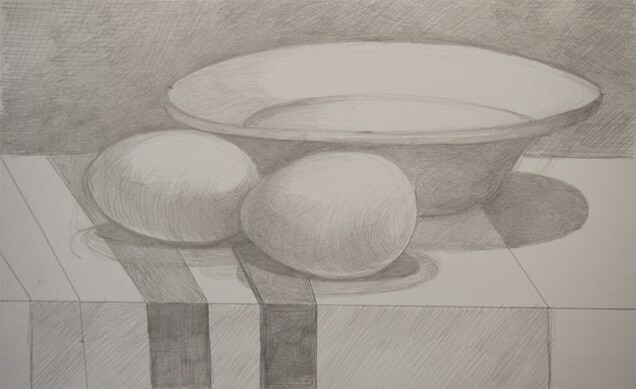 Silverpoint, 17 x 11 in. Costa Vavagiaskis, Maria XXI. Silverpoint on paper, 11 x 9 in. Katie Steiner, Annie. 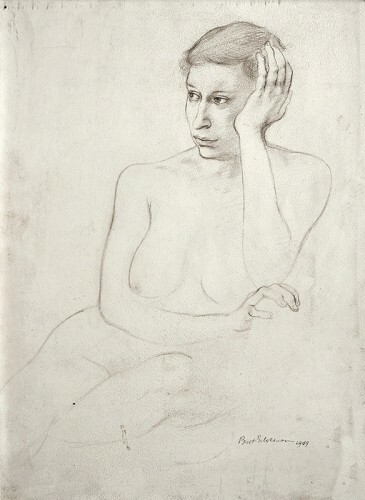 Silverpoint on clay-coated paper, 24 x 18 in. James E. Melone, East Hampton Mapping No. 4. 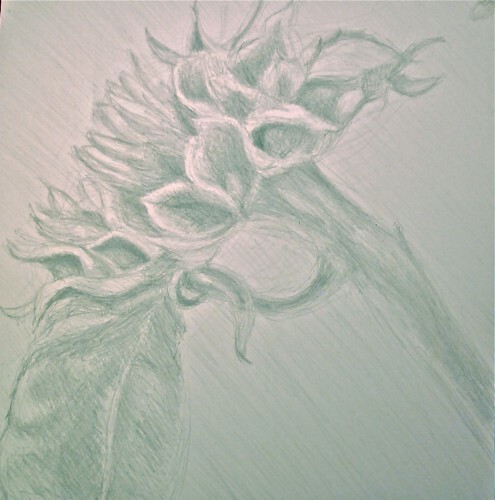 Silverpoint, 4 x 6 in. 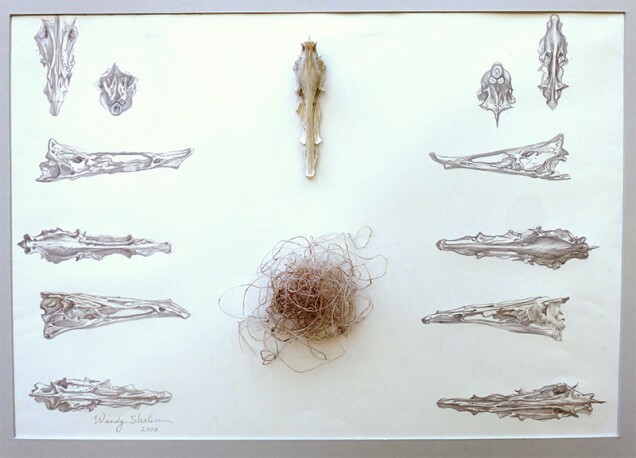 Wendy Shalen, Washed Ashore. Silverpoint on prepared paper, 18 x 24 in. Ever Blanco, Wolf in Sheep's Clothing. 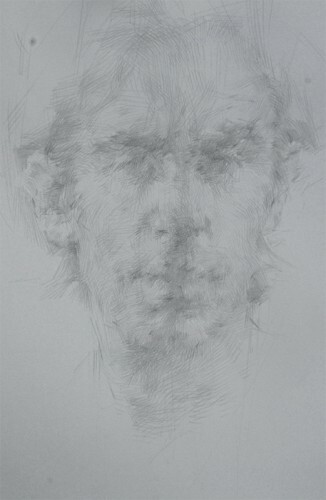 Silverpoint, 22 x 22 in. Fioretti, Geraniums, Silver, Gold, Copper. 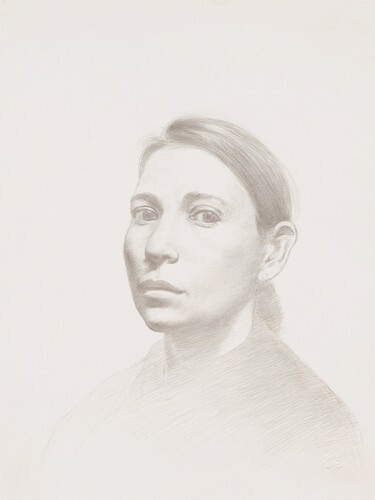 Silverpoint, 24 x 19 in. Ephraim Rubenstein, Maddie Asleep. Silverpoint on prepared paper, 16 x 21 in. Richard Husson, Josephine's Tears. 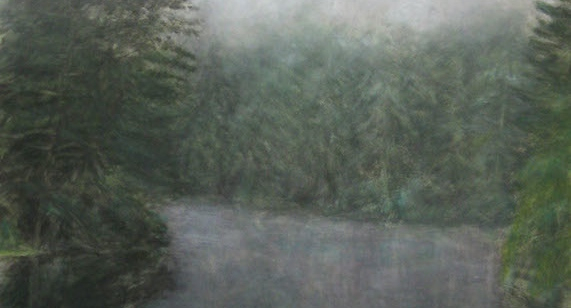 Silverpoint and colored pencil on tined and hand textured Masonite, 16 x 12 in. 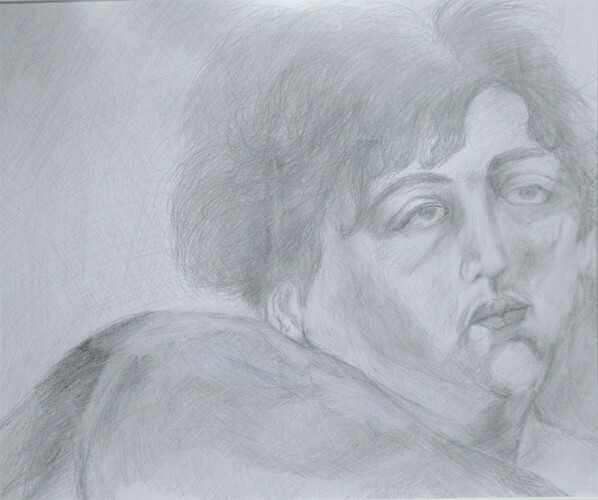 Evan Kitson, Self-portrait–Sick. 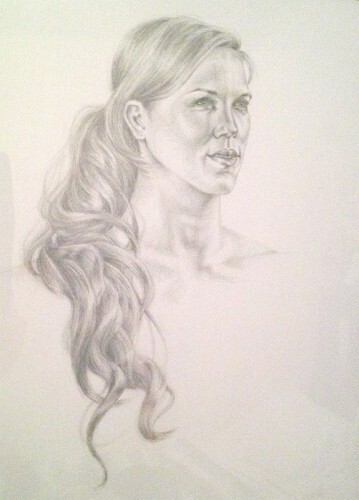 Silverpoint on paper, 3 1/2 x 4 3/4 in. Sheldon Schultz, Unique. Silverpoint on prepared paper, 15 x 17 in. Blake Zoephel, Sunflowers (detail). 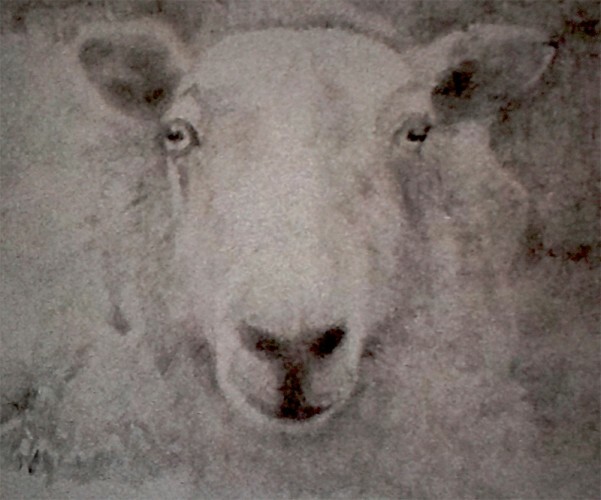 Silverpoint on clay-coated paper, 22 x 22 in. Mary Grace Concannon, Intimations of His Immortality. 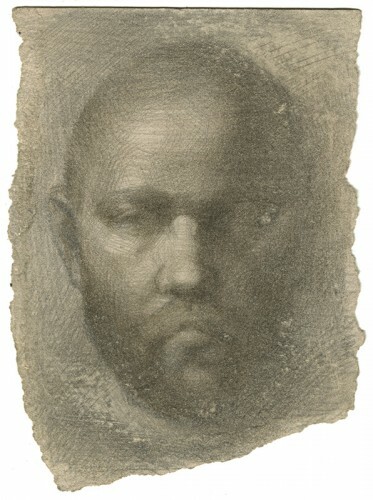 Silverpoint on prepared clay coat paper, 9 x 6 in. Ever Blanco, Wolf in Sheep’s Clothing. 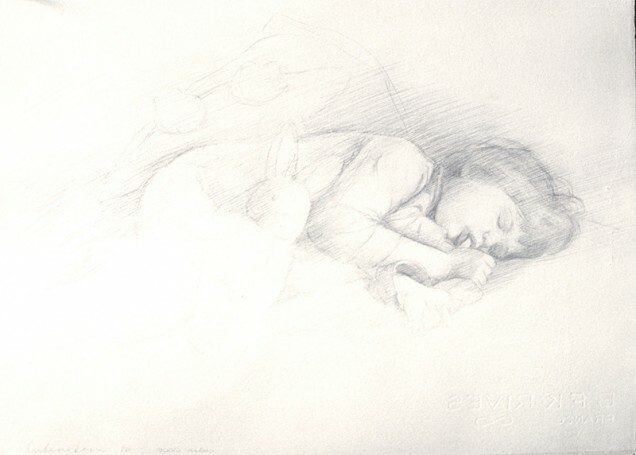 Silverpoint, 22 x 22 in. Richard Husson, Josephine’s Tears. Silverpoint and colored pencil on tined and hand textured Masonite, 16 x 12 in.